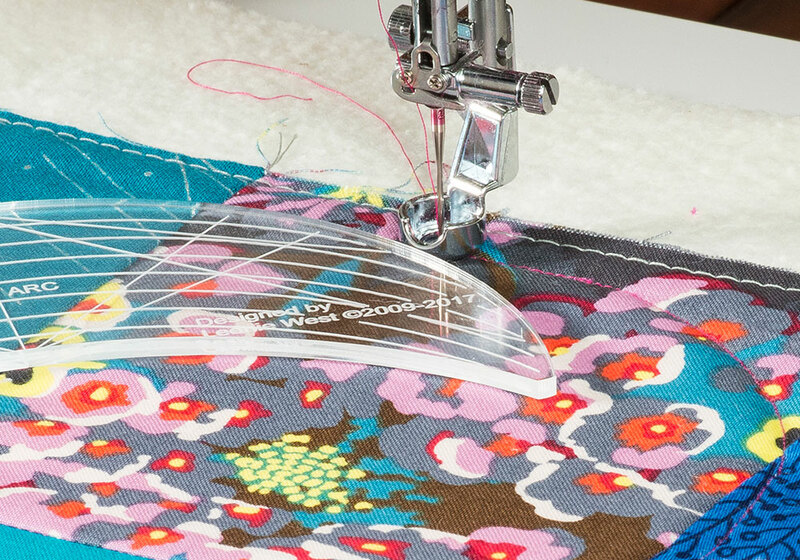 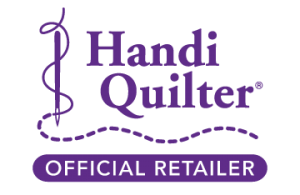 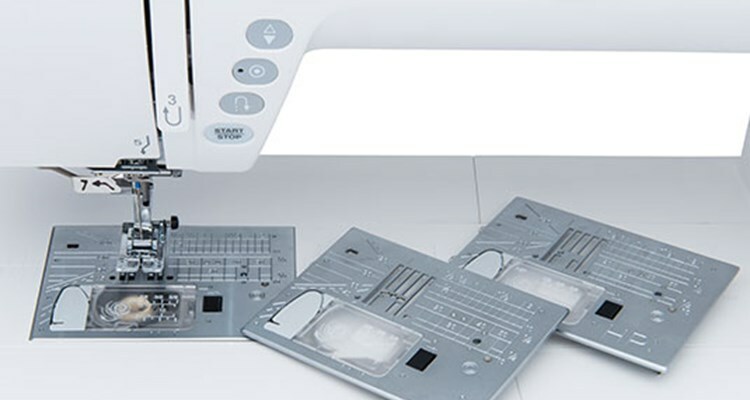 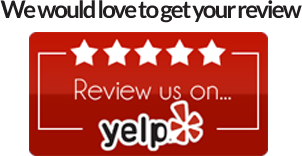 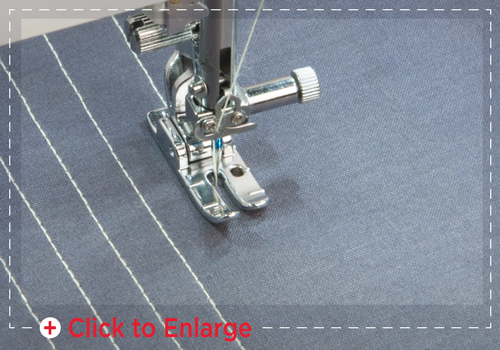 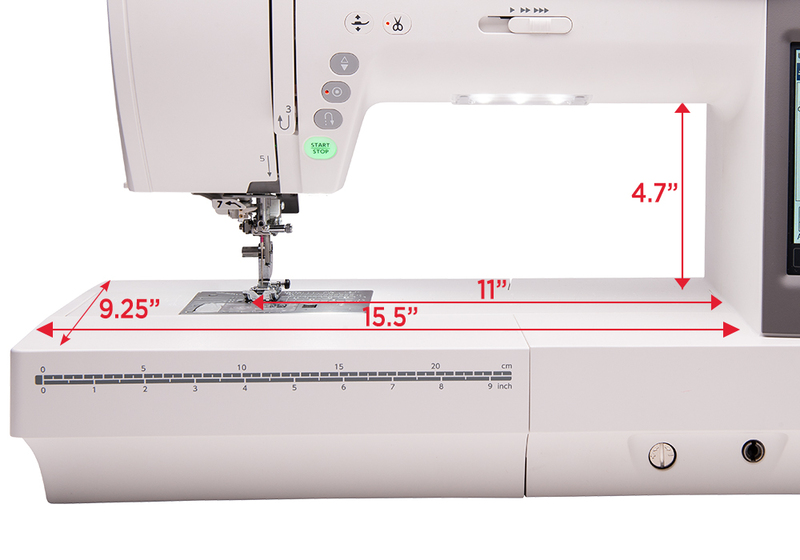 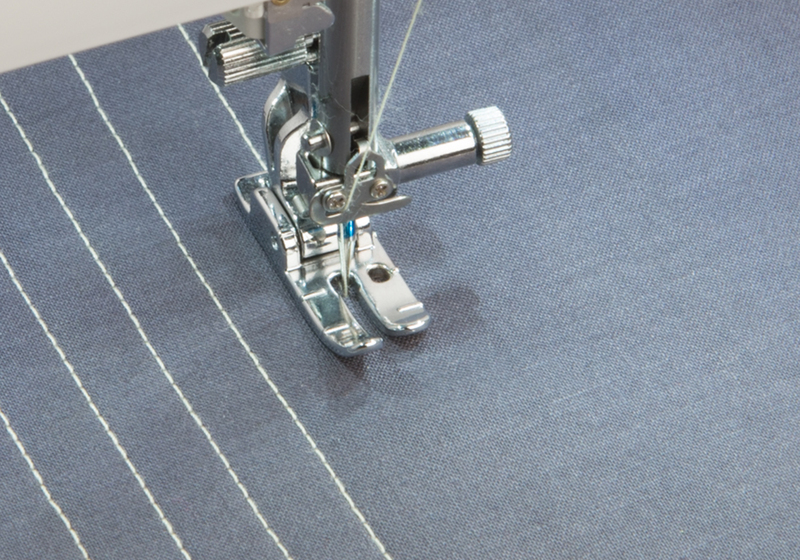 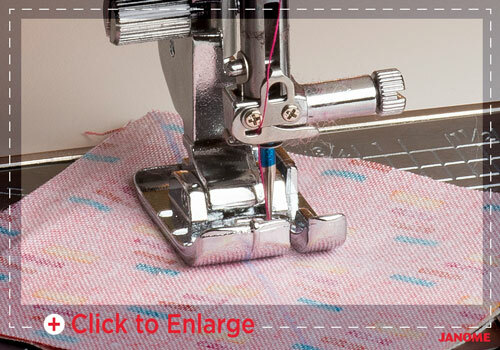 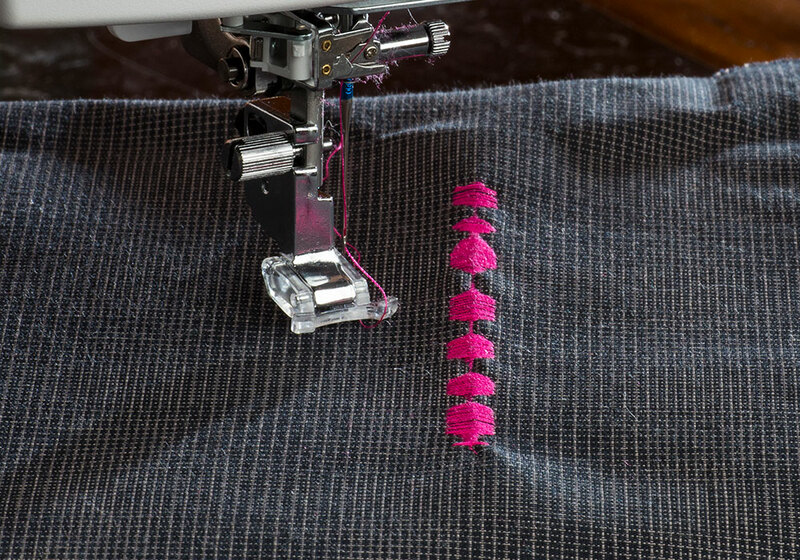 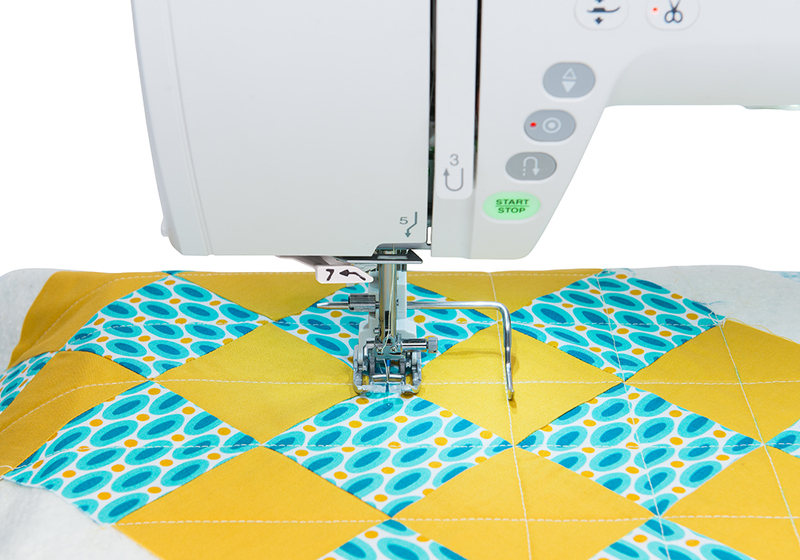 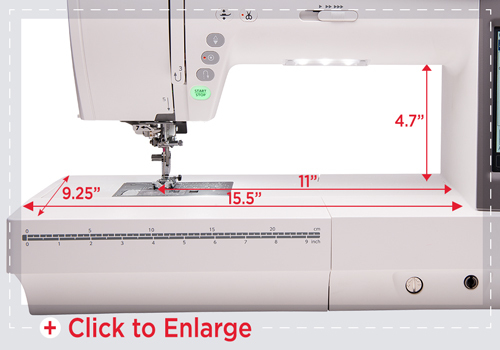 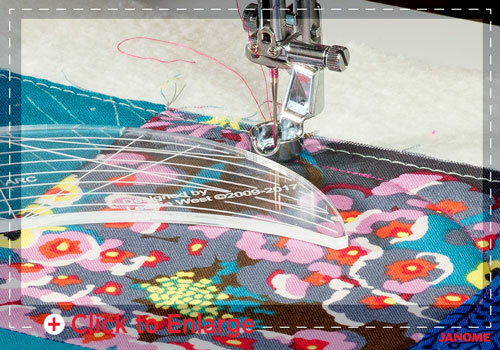 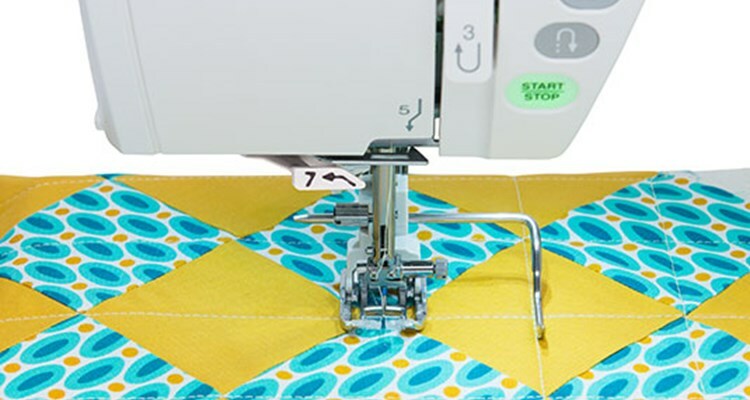 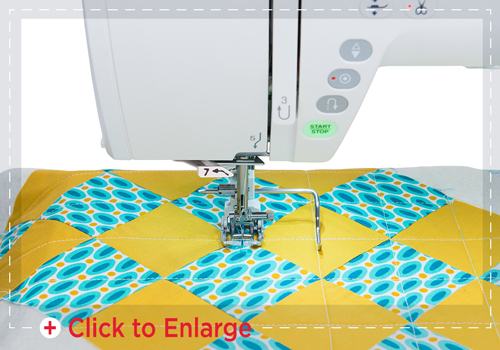 Quilters know that a precise quarter inch seam is the key to precision-pieced patterns. 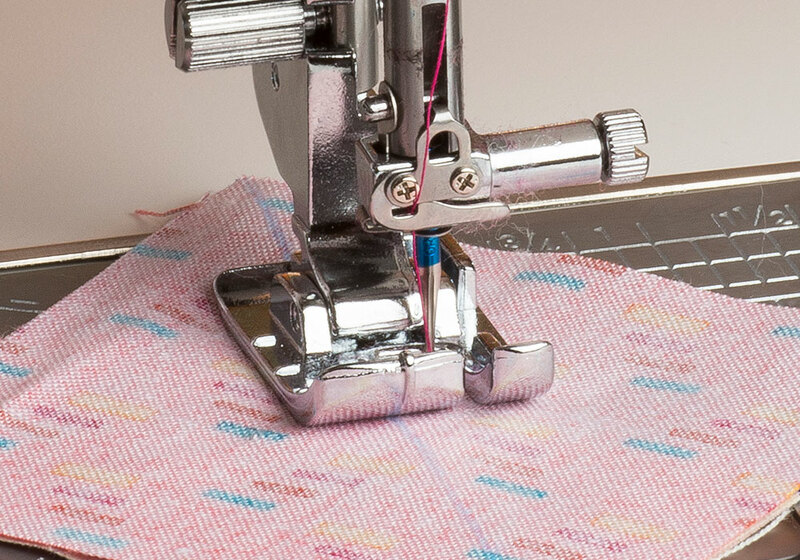 Personal preference often dictates the just-right pairing of sewist and accessory foot to achieve those results. 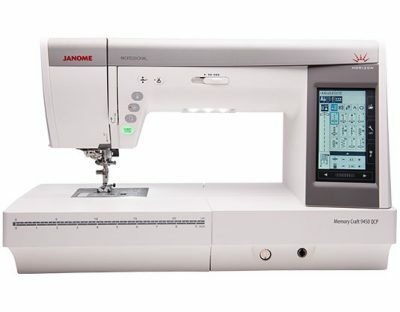 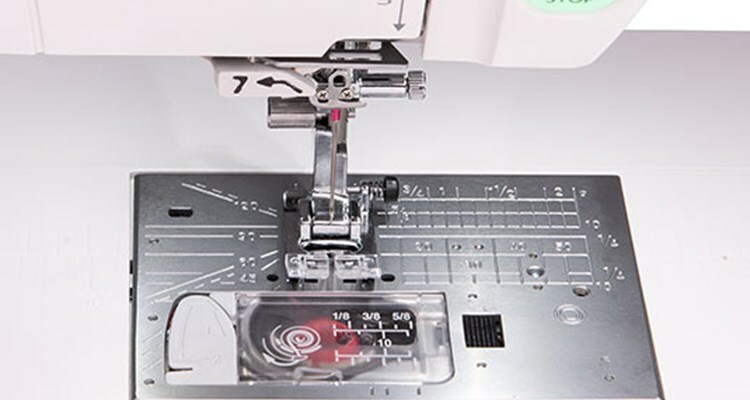 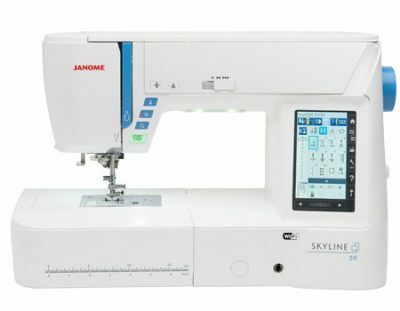 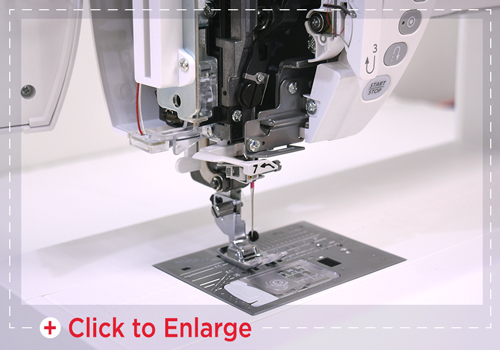 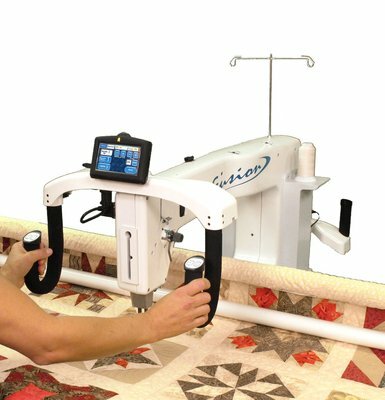 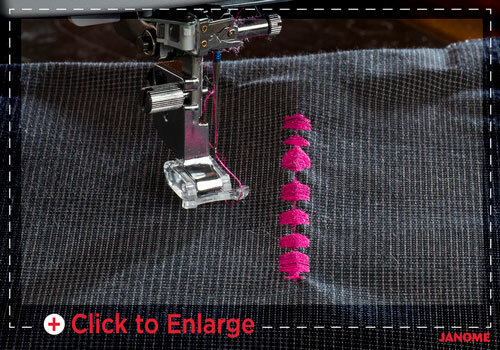 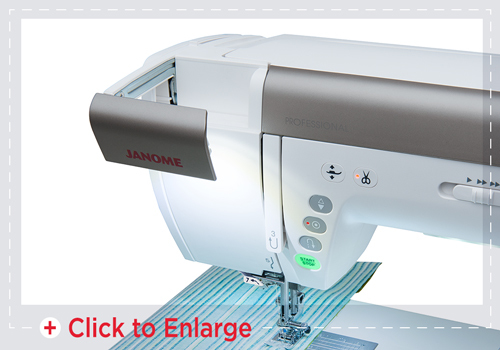 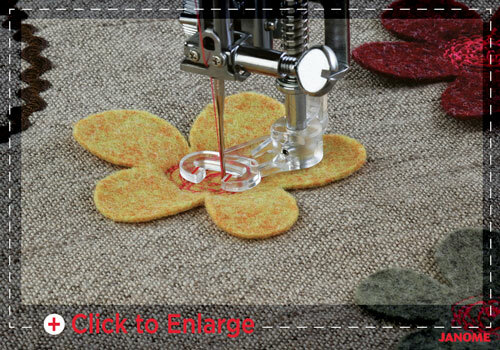 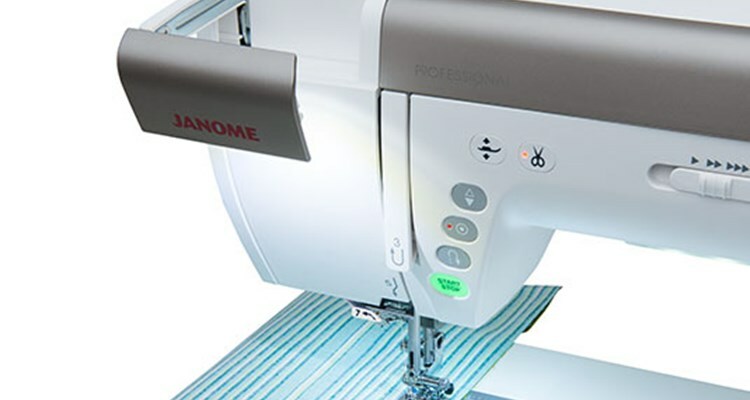 The new flangeless Quarter Inch foot removes the guide from Janome’s traditional O foot for improved visibility and exact seam placement. 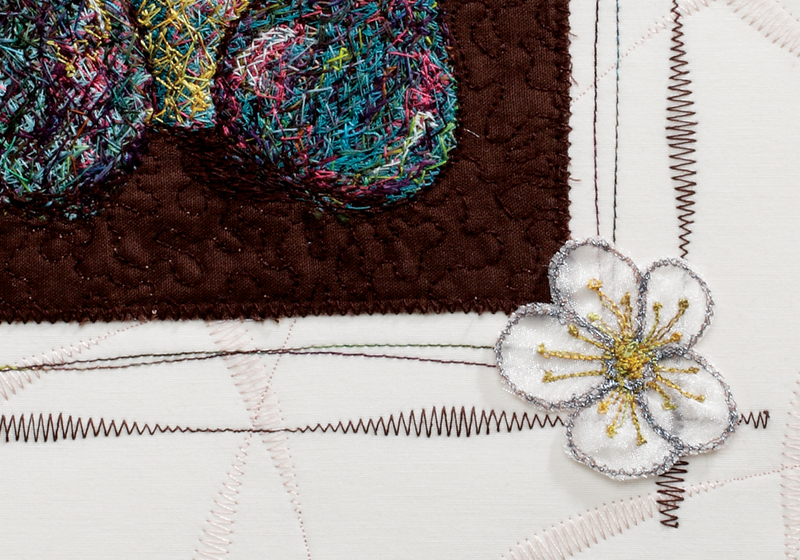 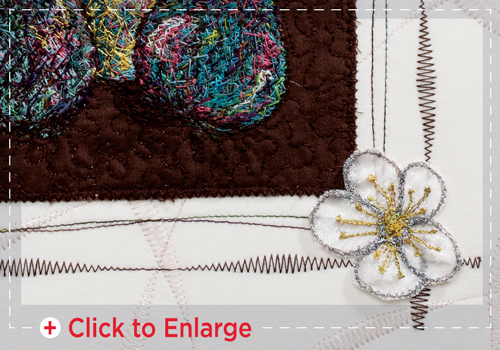 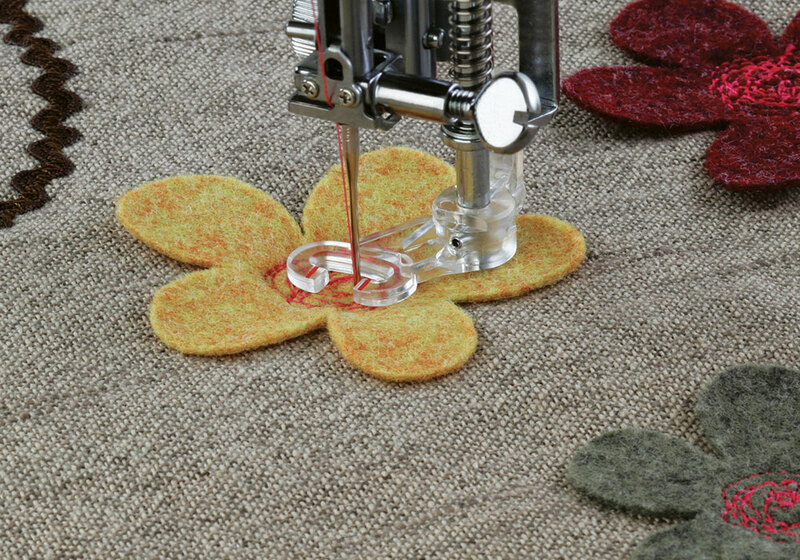 Stitch up to 9mm wide stitches – the extra width makes all of your decorative stitches bolder, brighter, and more distinct.